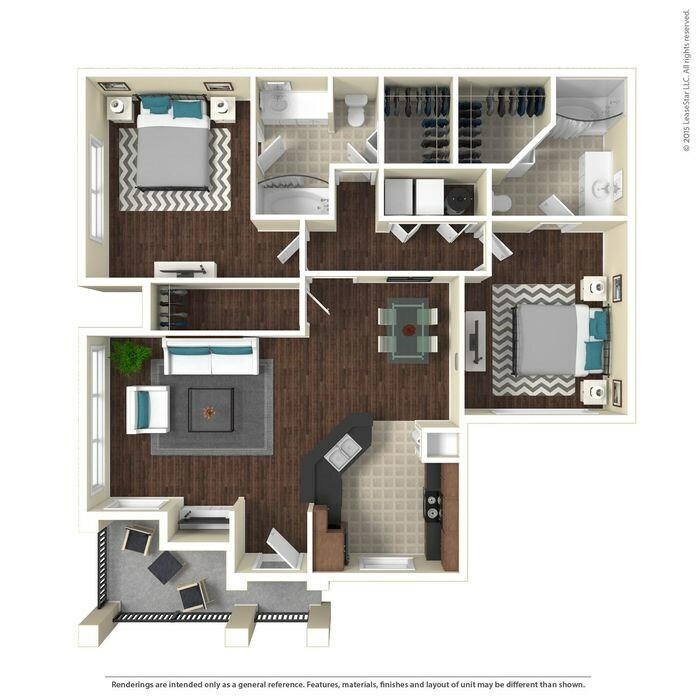 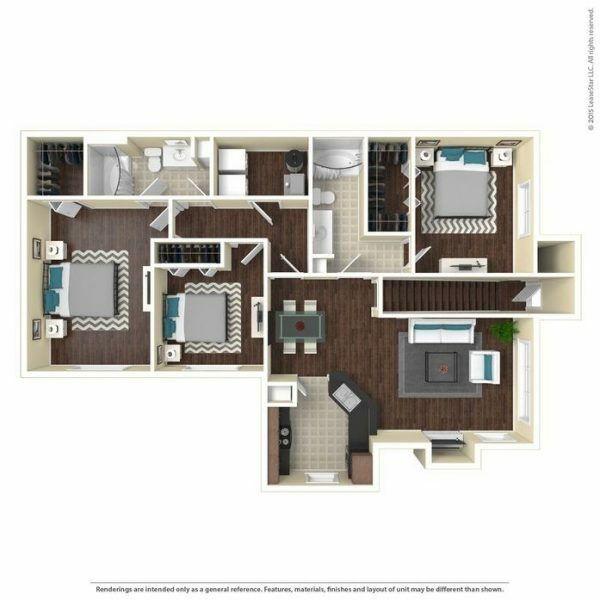 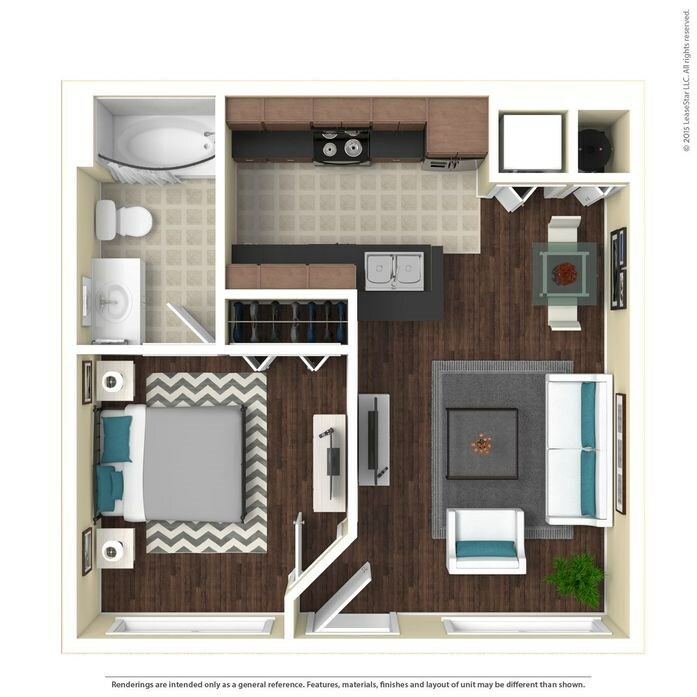 Deerwood Village Apartments in Ocala, FL offer stunning one, two, and three bedroom apartments for rent. 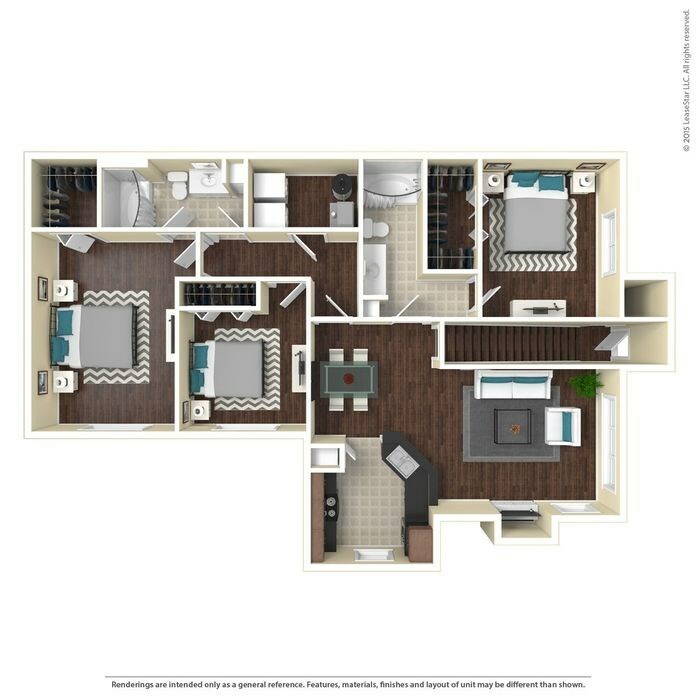 With amenities such as granite countertops, stainless steel appliance packages, and custom cabinetry with brush nickel finishes you’ll find luxury everywhere you look. 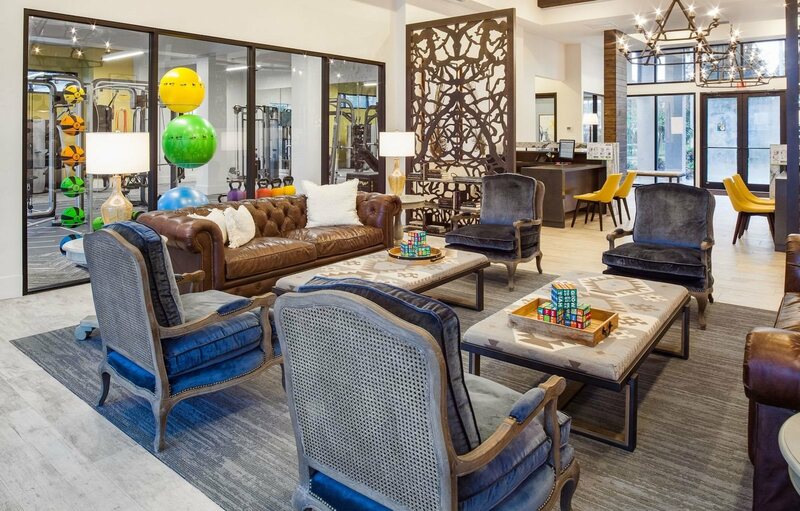 Step outside our pet-friendly apartments and enjoy private walking trails with waterfront views, a resort-style pool with complimentary WiFi, and a leash-free dog park. 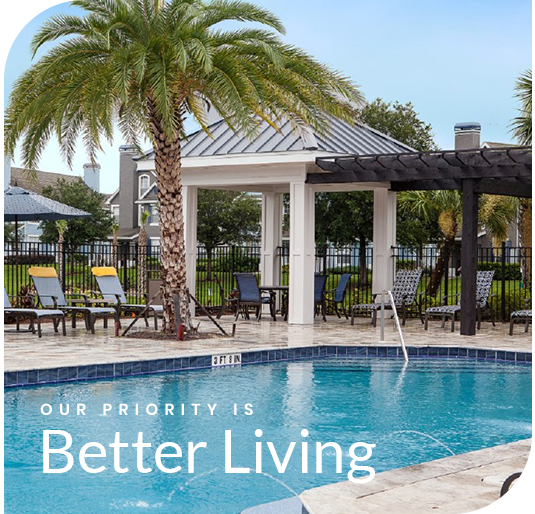 Plus, our apartments are near Ocala Medical Center, Monroe Regional Medical Center, Lockheed Martin, E-One, and a variety of entertainment, dining, and local attractions.